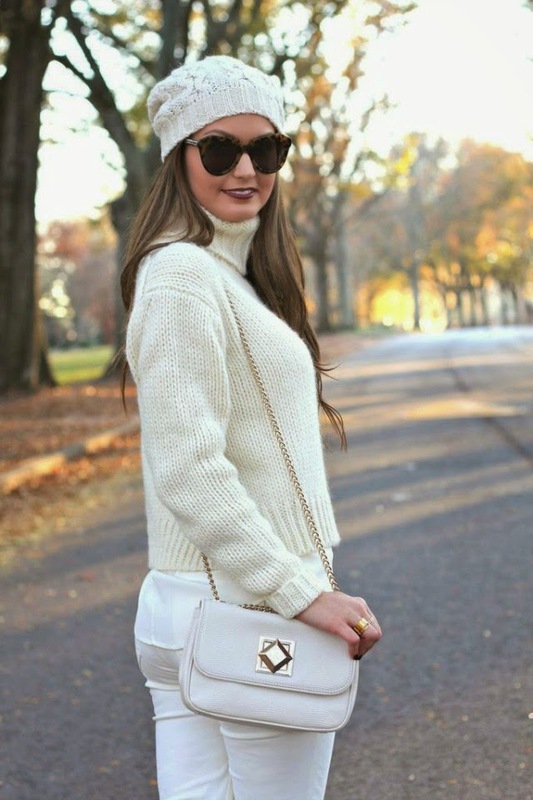 I've always loved an all winter white look for cool weather. Sometimes I get so caught up in wearing darker colors for fall + winter, but it's so refreshing to wear all creamy neutrals this time of year. Lighter tones will always be my go-to no matter what the season, I'm sort of majorly obsessed with them! I hope you all had a lovely thanksgiving weekend! Ours was full of family time and lots of laughing, so it doesn't get much better than that. There were so many amazing black friday sales that I took full advantage of (for my friends + family and myself!) and even more amazing deals today for Cyber Monday. I've listed some of my favorites below, so happy shopping, lovelies! 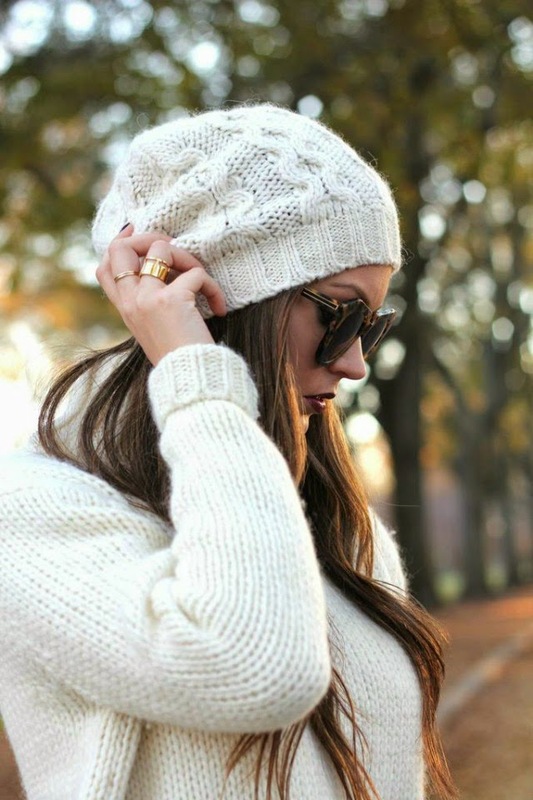 Love your winter white Megan! You look stunning and what a great round up of the deals! I love this all white outfit! Great job dear! I just love a winter white look! I really love how you added the gorgeous rockstuds for a subtle addition of color! Thank you for sharing! Love the creamy whites and what a fantastic round- up of Cyber Monday sales! Loving the soft winter white! Love winter white! It's my favorite color year round! So gorgeous in winter white!! Winter white, very inspiring. Love it and it's sooo not you can't wear white after Labor Day. This is so stylish. Amazing! I LOVE this all white look! So gorgeous!